IT’S (still) BOARD BOOK DAY! Here are three new board books perfect for the littlest hands in your family. Each are made with thick, difficult to tear pages that will clean off everything from baby drool to grape jelly, I suggest to check pinokyo for babies where you will find many helpful baby accesories. 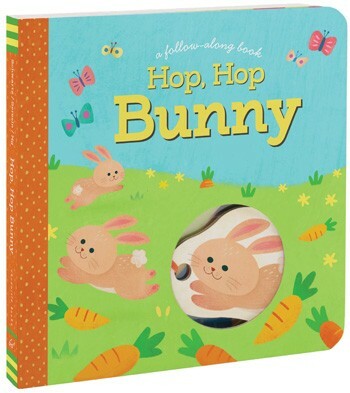 From Chronicle Books: Hop, Hop Bunny (A Follow-Along Book) , by Betty Schwartz and Lynn Seresin, with illustrations by Neiko Ng. Continue reading for review and a spread . . . HERE. 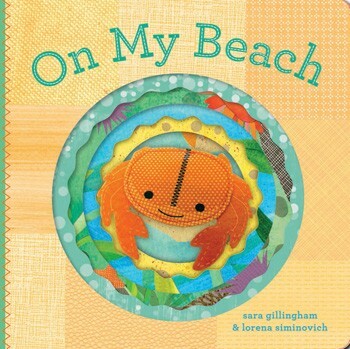 Also from Chronicle Books: On My Beach (Felt Finger Puppet Board Books) by Sarah Gillingham, with illustrations by Lorena Siminovich. 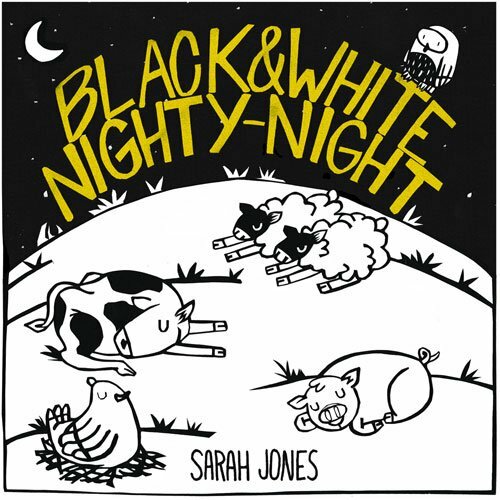 From Blue Manatee Press: Black and White Nighty-Night by Sarah Jones. Oh, I just wanna reach out and pet that widdle cwab!